For many consumers, the start of the new year may have been a difficult one. Overspending over the festive period coupled with an interest rate hike at the end of last year may leave many looking for opportunities to save. 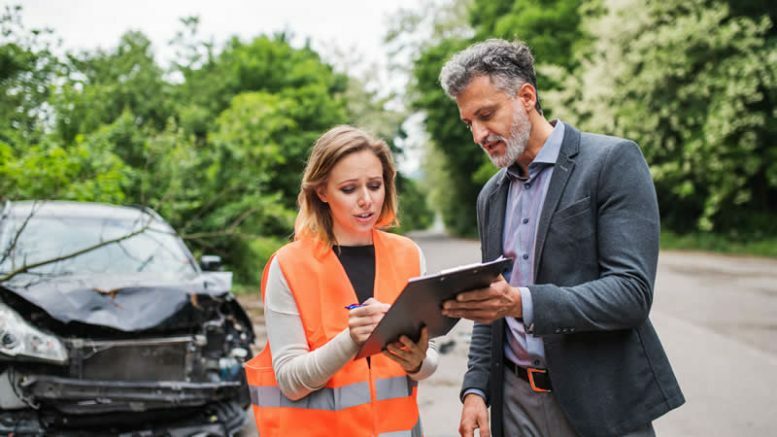 Some motorists might turn their thoughts to a grudge spend: insurance.Not a smart choiceCancelling your vehicle insurance, however, can have far-reaching and even more expensive consequences warns the managing director of MasterDrive, Eugene Herbert. With the high crash statistics in South Africa drivers who take on the roads without insurance are taking a huge risk,” Herbert adds. Even a relatively minor incident that puts your car out of commission can be devastating. You may be left trying to pay a bill that reaches into the thousands and if you do not have the money, what do you do then? “For those who rely on their car to generate an income, like a salesperson, a crash will cause even greater financial stress,” says Herbert. If you damage someone else’s car you up the ante even more. You are obligated to repair their car right away even if you do not have the money. Their insurance will ensure the money is recouped and there is little care about how you do it. If you were to damage a luxury car, you could even lose your home in the process of repairing the car,” Herbert continues. Motorists were given some relief with a petrol price decrease at the start of the year. “Yet, an increase back to the former price, if not higher, is unfortunately inevitable. When this happens, economic pressure increases across the board which can make cancelling your insurance policy seem even more appealing,” says Herbert. “The folly of this, however, cannot be stressed enough. Estimates say that motorists claim from insurance every three to five years. There is no guarantee you will not be involved in a crash. Rather save money implementing fuel-saving techniques in your driving. This can result in a saving of up to 20% on your fuel bill,” Herbert continues. “Good habits as a result of economical driving also ensure the longevity of vehicles. As economic pressure builds motorists should not abandon good driving behaviour. “Consult with your insurer to determine all the benefits,” advises Herbert. There are also benefits to driver training from an insurance point of view. It is possible to get a reduction in your monthly premium when you undertake defensive driver training. Be the first to comment on "Thinking about cancelling your car insurance to save money?"